An internationally recognized classical and jazz musician and teacher, Don Immel appears frequently in Europe, Asia, Australia, and the United States. In 2012, he joined the University of Melbourne Conservatorium of Music as Head of Orchestral Studies and Brass. Don Immel was tenured Associate Professor of Music at the University of Washington in Seattle from 1999 to 2006. Immel became Solo/Principal Trombonist of the Danish Philharmonic orchestra in 2006, a position he held until 2012. 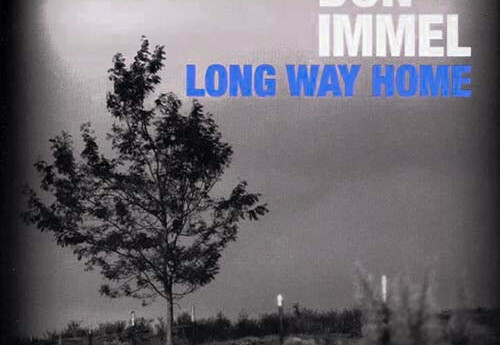 Following significant critical acclaim for his debut solo CD, Long Way Home, Immel’s second album, Together Alone, was released in 2014. The recording features Immel’s compositions performed by top U.S., Brazilian and Danish musicians such as James Genus, Cyro Baptista, Romero Lubambo, Nikolaj Benson, Nick Moroch, Gene Lake, DJ Logic, Jason Miles and Søs Fenger. In addition to his jazz-influenced releases, Don can be heard on a number of collaborative classical-based projects and has also recorded dozens of Hollywood movie and television soundtracks.